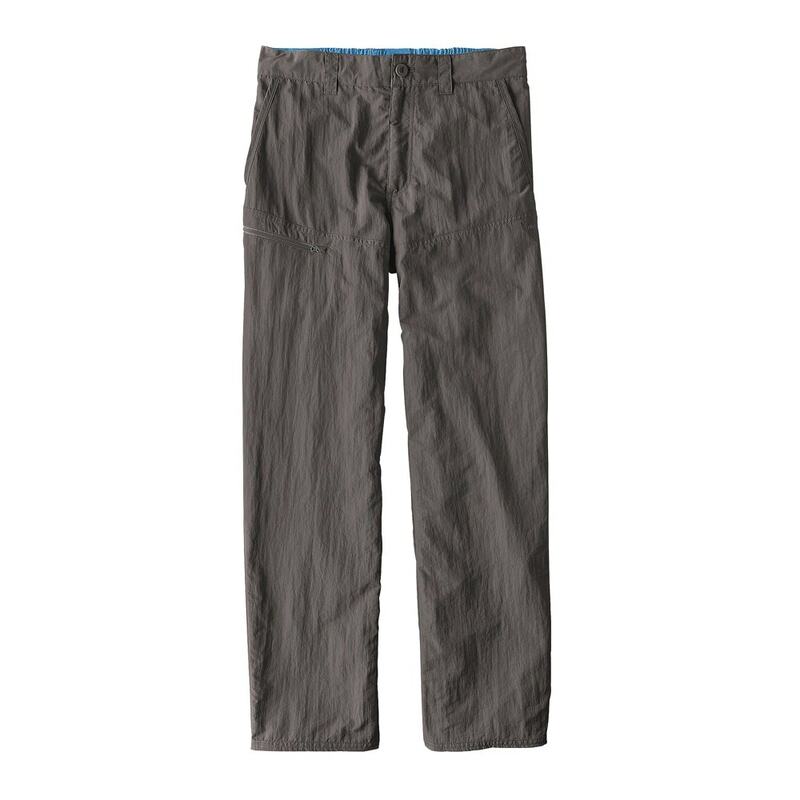 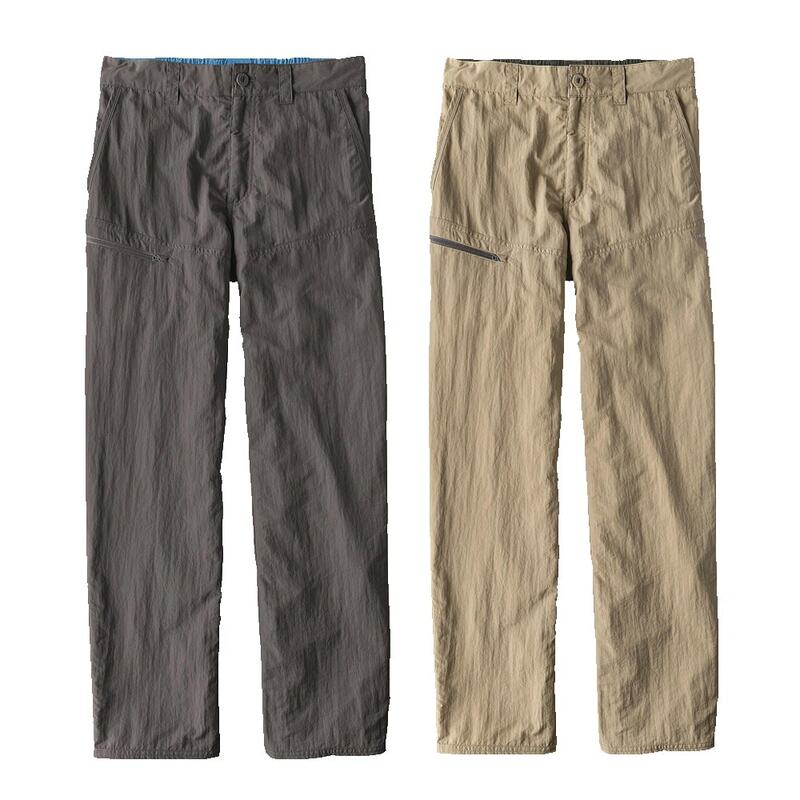 The Patagonia Sandy Cay Pants are light, comfortable and quick to dry. 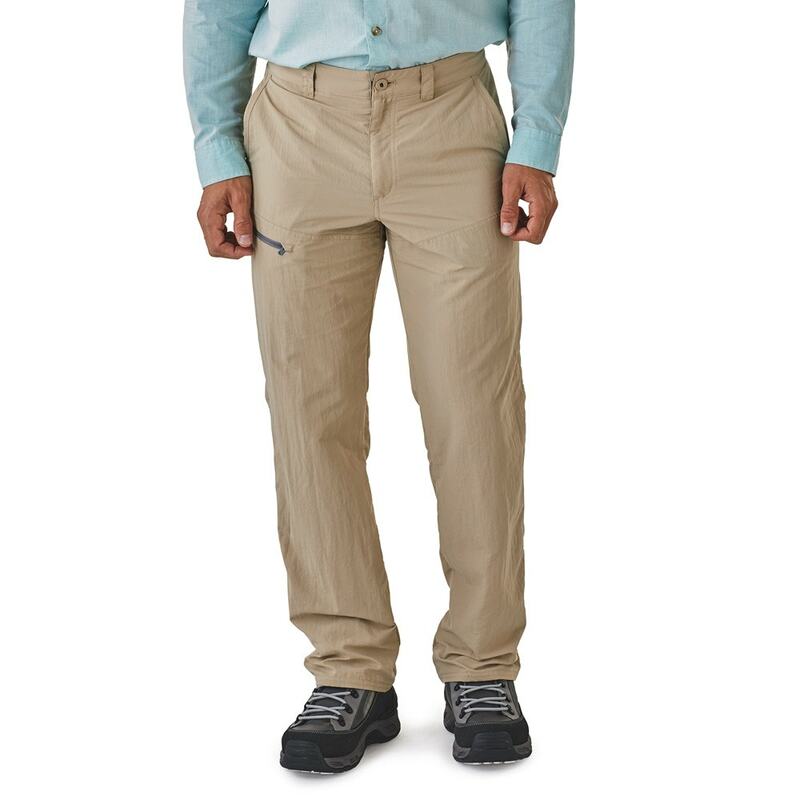 They offer 50+ UPF sun protection and the versatility needed for day-after-day fishing and travel. 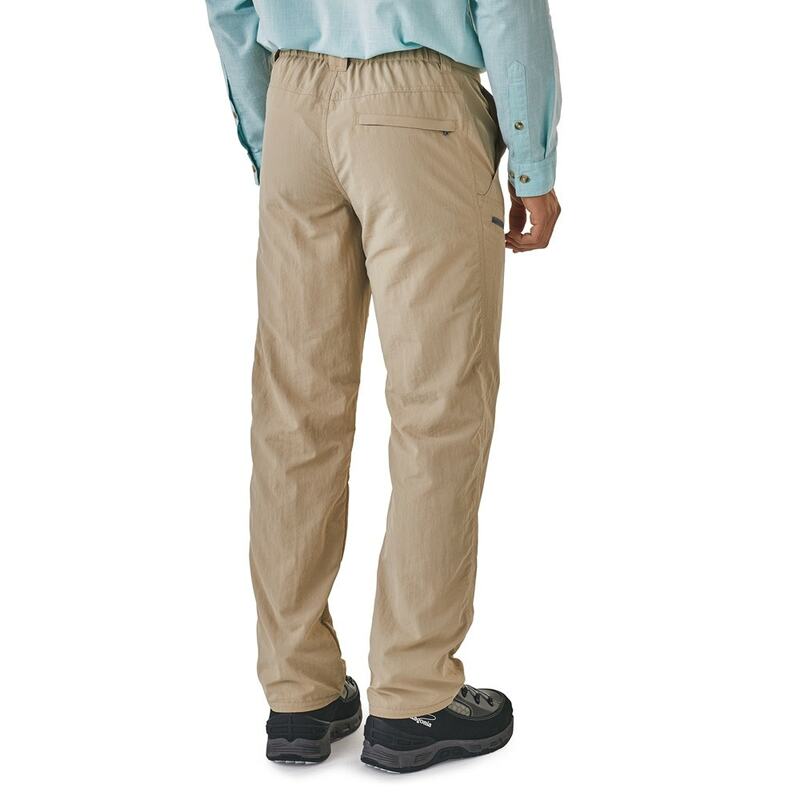 These pants are built from ultralight, fast-drying 3.5-oz 100% nylon taslan with 50+ UPF sun protection for warm weather fishing and travel. The quick-drying fabric resists abrasion from rough skiff decks, and the elastic-back waistband keeps them securely in place when leaning over the gunwale to release fish. 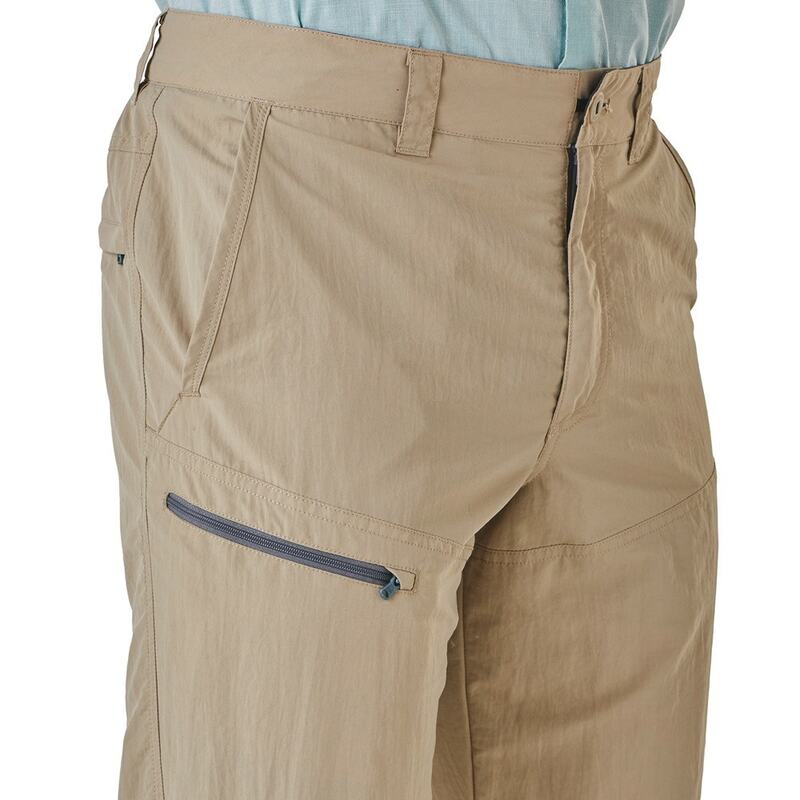 3.5-oz 100% nylon taslan with 50+ UPF sun protection.